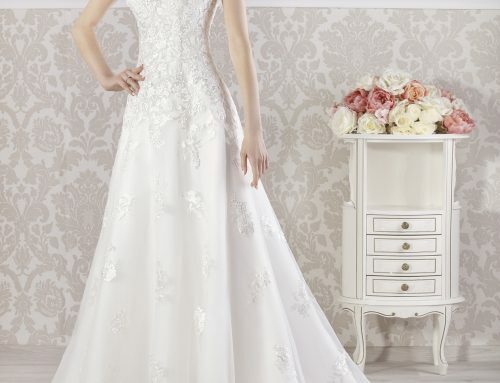 Home/Blog/The Castle Court Hotel Wedding Showcase Sunday 8th July! 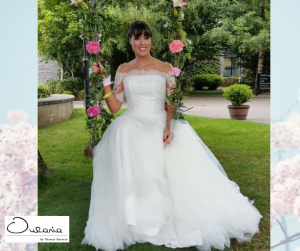 The Ourania Bridal Team were out in force at the Castle Court Hotel Wedding Open Day on Sunday 8th July and what a day it was! 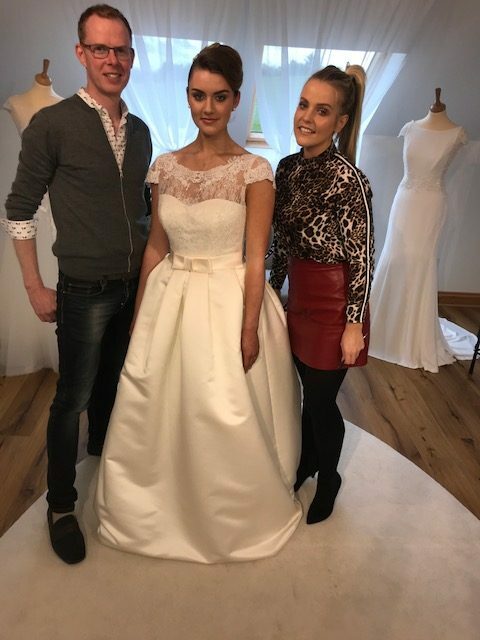 During the showcase, there was a fashion show showcasing looks from across our collections at Ourania Bridal modeled by Catwalk Model Agency, Hair by the award-winning Oisin Ryan Hairdressing and the gorgeous setting of the Castle Court Hotel in Westport to top it all off. 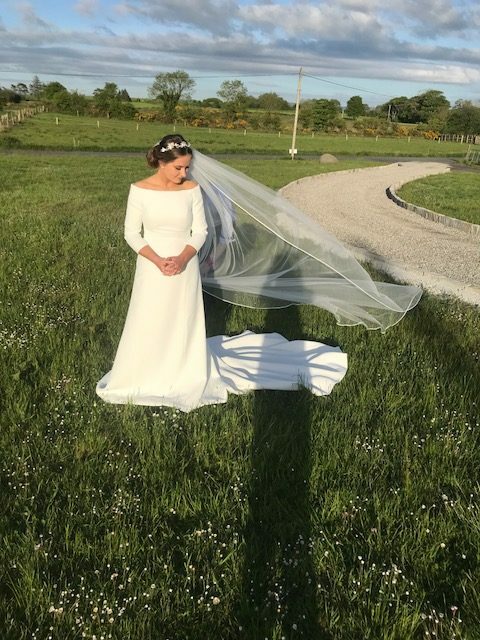 Oisin Ryan Hairdressing were finalists in the Irish Hair and Beauty Award Hairdressing Awards 2018 and they bought show-stopping luxe to the over all styling of each look. Oisin opted for effortless up-styles complimenting the model’s face and gown. 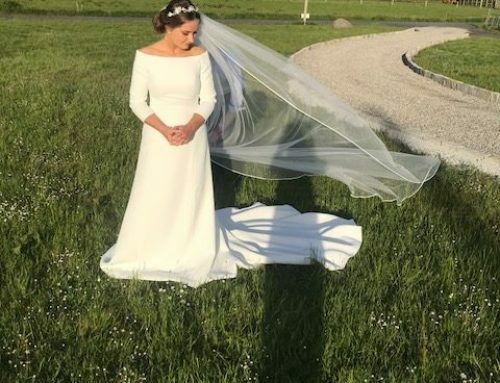 The Ourania wedding gowns sported a mixture of delicate lace inserts and sleeves with both daring or demure back details. Each bespoke pieces evoking timeless elegance. 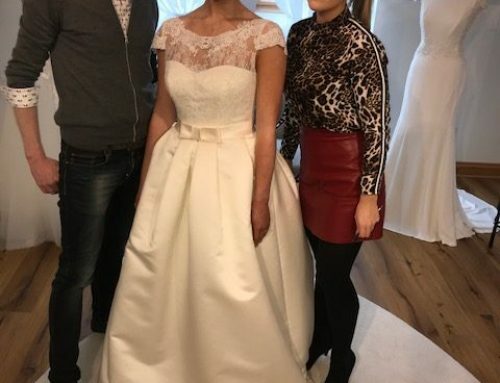 If you would like more information about the dresses pictured in this article, give us a call on 087 410 8346 or email thomas@ourania.ie. By admin|2018-07-10T15:52:25+00:00July 10th, 2018|Blog|Comments Off on The Castle Court Hotel Wedding Showcase Sunday 8th July!